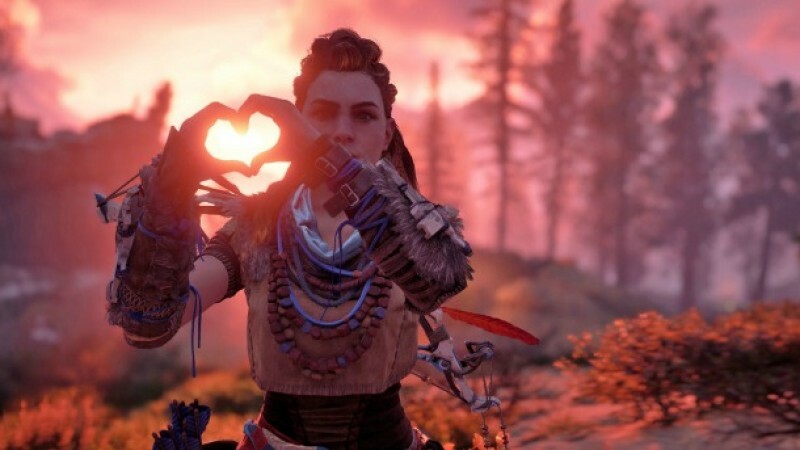 A new survey from ISFE and Ipsos MORI is providing insight into attitudes in Europe's key markets toward diversity in games. The data is from ISFE and Ipsos MORI's GameTrack consumer survey, which was conducted in the fourth quarter of 2018. GamesIndustry.biz contributed a series of questions to the survey regarding the public perception of diversity in game content, which were given to a nationally representative sample of 11 to 64 year-olds in the UK, Germany, Spain and France. The data presented here is from the respondents who play games on any device. The statement, "games nowadays include a diverse range of characters," was agreed with by 43% of respondents, more than any we submitted. It was also disagreed with by the smallest proportion of respondents: just 10%. Many in the industry would argue that games still fall short in terms of representing diversity in gender, age, ethnicity and culture. However, the belief that it already does represent diversity -- "games nowadays include a diverse range of characters" -- was the one statement we submitted that was agreed with by almost as many people as abstained from a firm opinion: 43% agreed, versus 46% who opted for "neither agree nor disagree" (30%), or admitted that they didn't know (16%). In every other area, those indifferent to or unsure about the issue clearly outmatched those with a defined stance. The statement that, "games should have more diversity in their characters," for example, was agreed with by 33% of respondents, and disagreed by 14%. However, 53% believed neither to be the case (37%) or didn't know (16%). Indeed, most people didn't have a definitive answer to our questions, except for the statement, "games nowadays include a diverse range of characters." More than 50% of respondents chose "neither agree nor disagree" or "don't know" on every other statement. When drawn on specific groups that could be better represented, the possibility of more female characters was the most popular suggestion; 30% of respondents agreed that they, "would like to see more female characters in games," while 14% disagreed. The need for more "black and ethnic minority characters" was less frequently called for, with just 24% agreeing that they would like to see more, and 20% actively disagreeing with that statement. However, the possibility of more LGBTQ characters actually reversed that trend, with the 20% who wanted to see more falling below the 22% of respondents who didn't. This was one of only two statements in which more people disagreed with the pro-diversity stance than agreed with it. The other statement where that was the case was, "Having more diverse characters would make me more likely to purchase" a game. Just 22% agreed with that notion, compared to 26% who disagreed. Despite the relative lack of purchasing influence diversity might have, almost a third of respondents believe that it improves their personal gaming experience. In response to the statement, "Having more diverse characters in games would lead to a better experience for me," 30% of those surveyed agreed, while just 18% disagreed. The GameTrack consumer survey also supported the common idea that greater diversity within games will lead to a more diverse audience; 27% of respondents agreed that, "Having more diverse characters in games would encourage more people to start gaming," while 21% disagreed. For those wishing to see the games industry represent a broader variety of people and experiences in its products, these results paint a mixed picture. For the most part, progressive statements about diversity in content are met with more agreement than disagreement -- though the statement regarding LGBTQ characters is a notable and striking exception. However, it is worth noting again that, in every single case, the most common response was no response at all; either indifference captured by "neither agree nor disagree," or the lack of knowledge suggested by "don't know." You can find out more information about the GameTrack survey here.